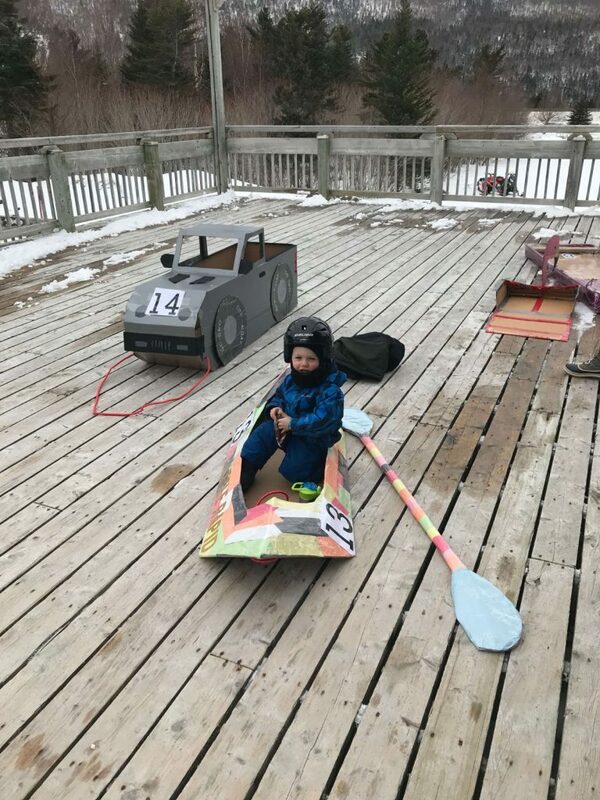 The Fourth Annual Cardboard Box Race was a success! 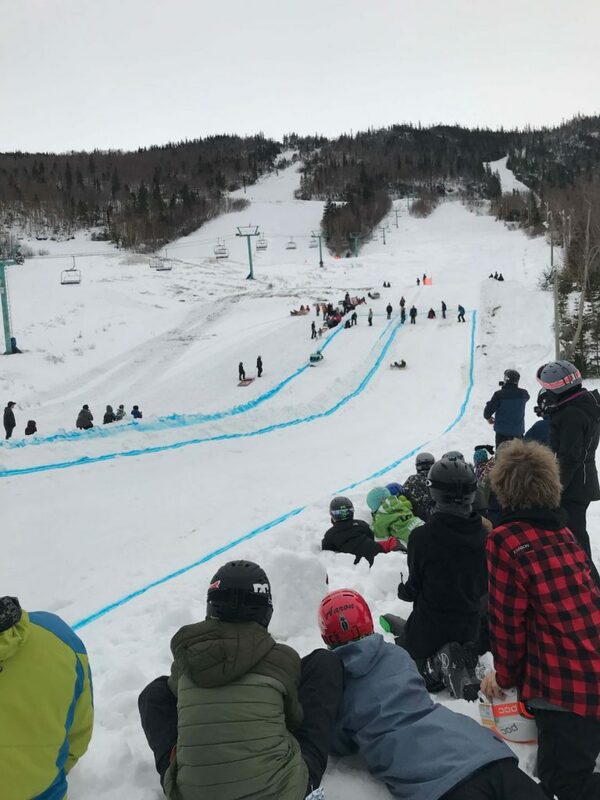 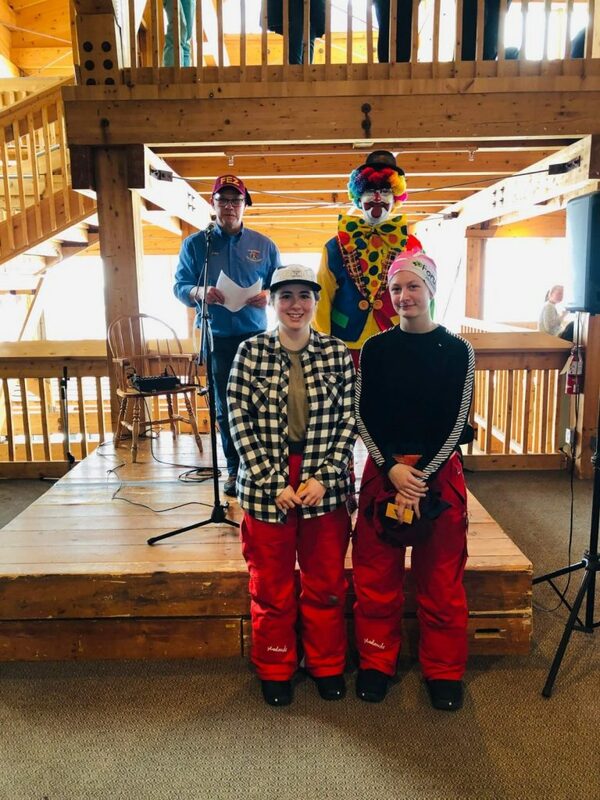 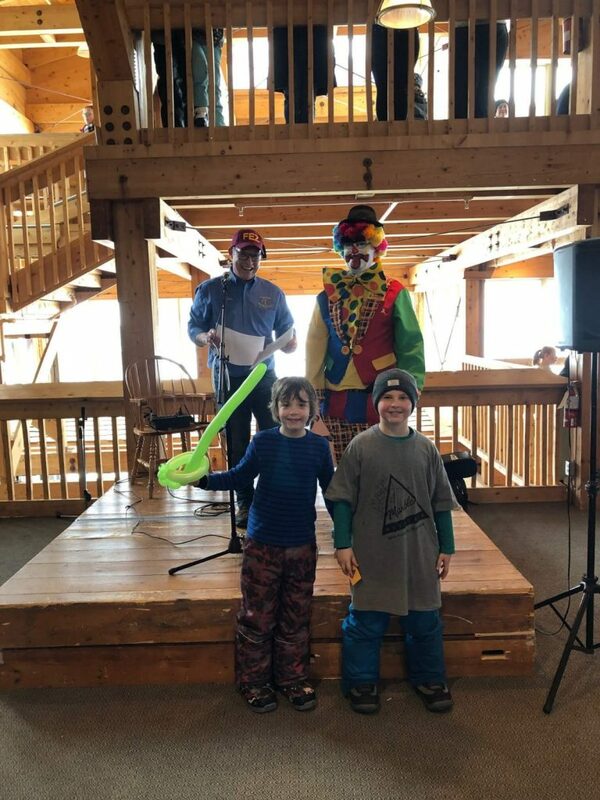 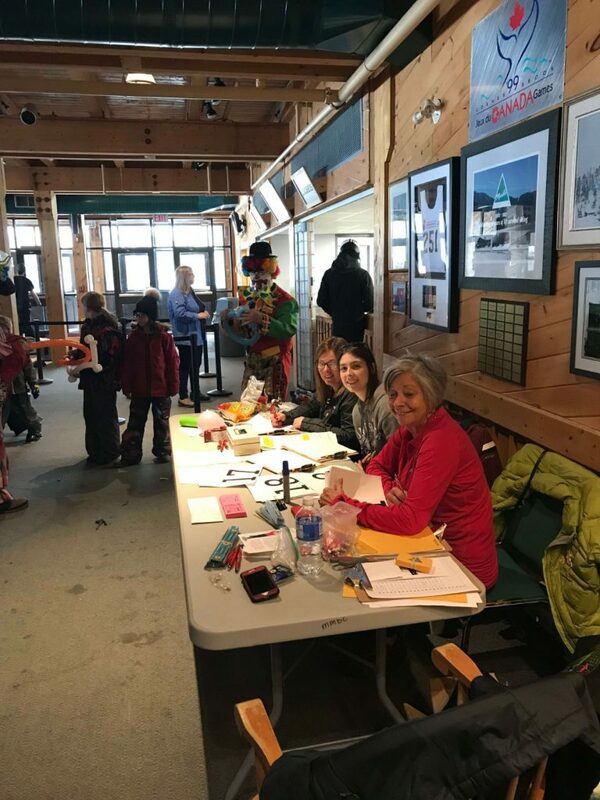 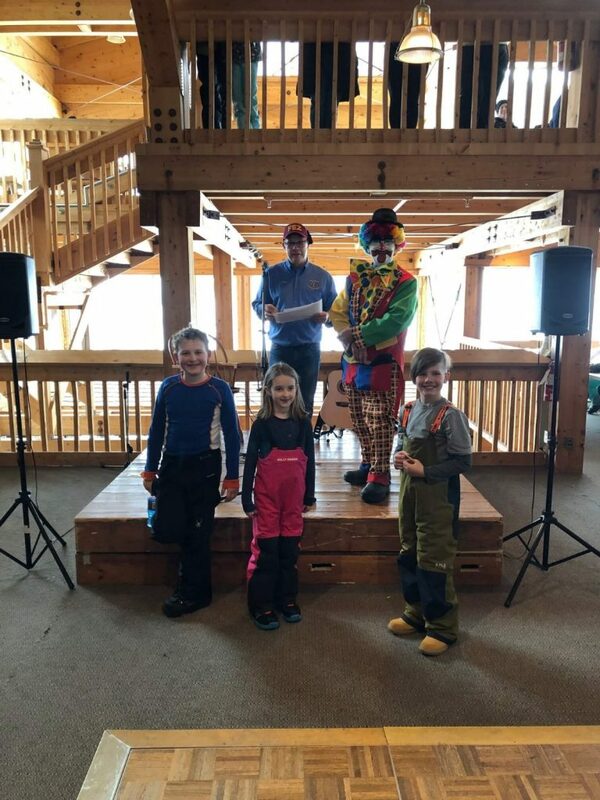 A special thank you to all of the volunteers for our 4th annual Cardboard Duct Tape Race at Marble Mountain Ski Hill. 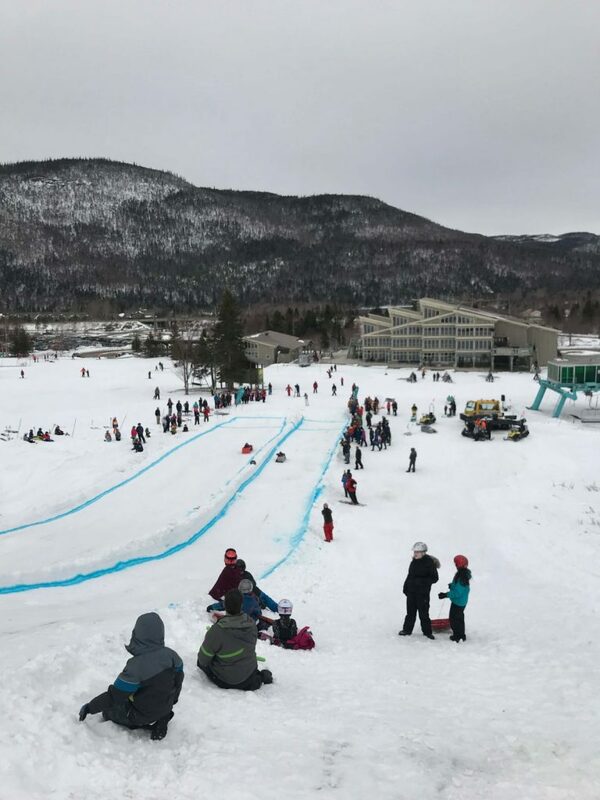 We had a total of 19 teams and the weather worked out well for a great race. 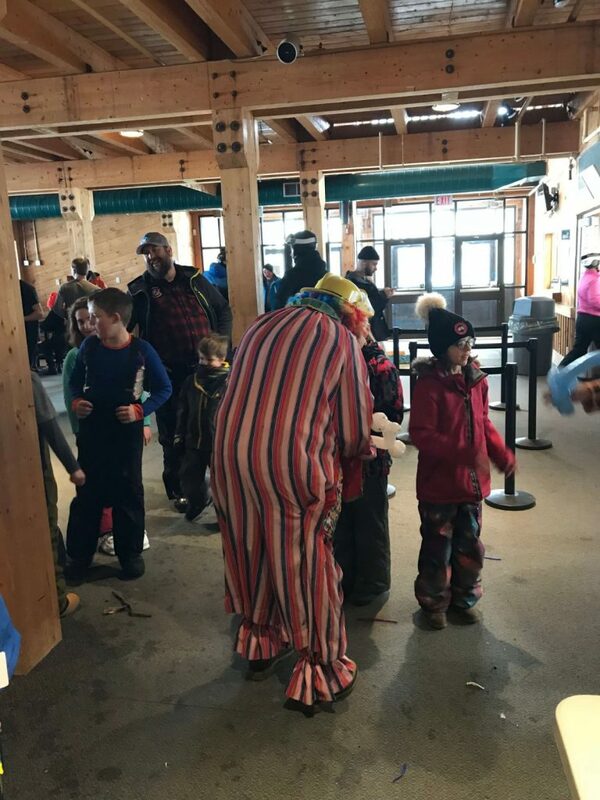 Our clown unit was in attendance and we don’t believe they stopped tying balloons the entire time they were there. 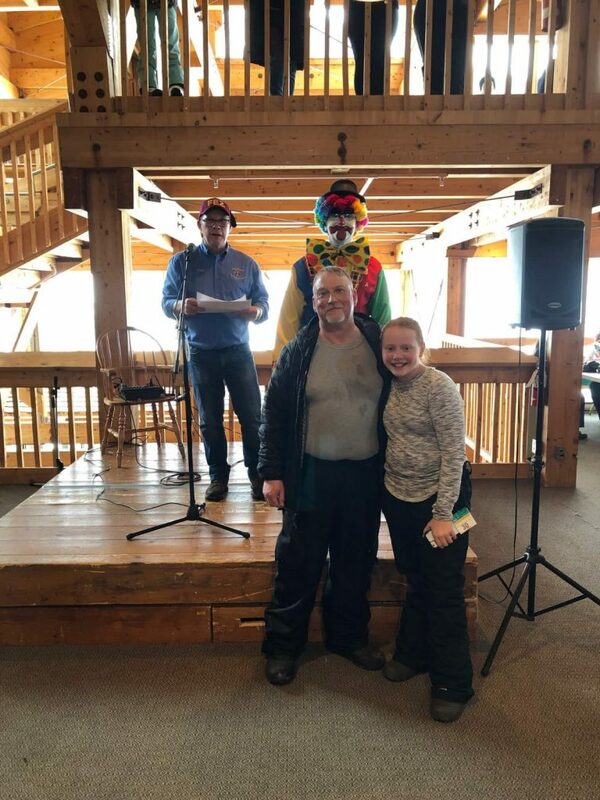 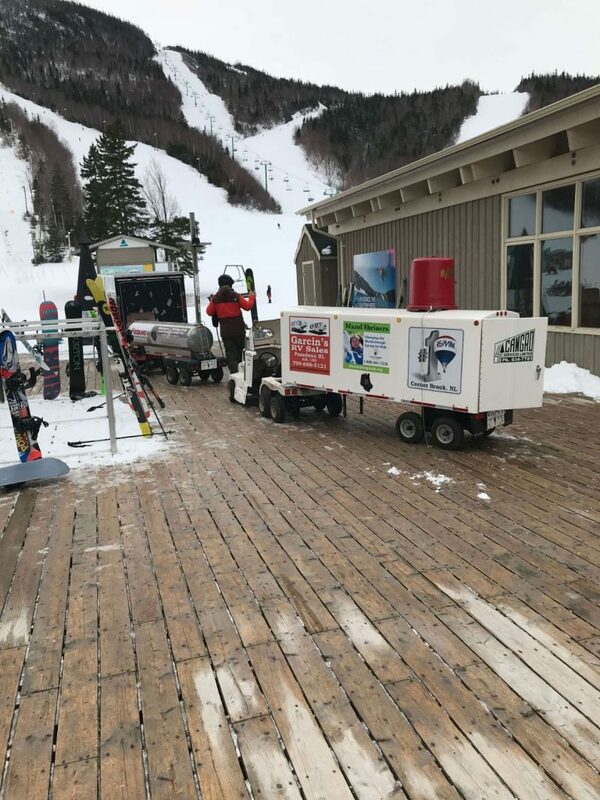 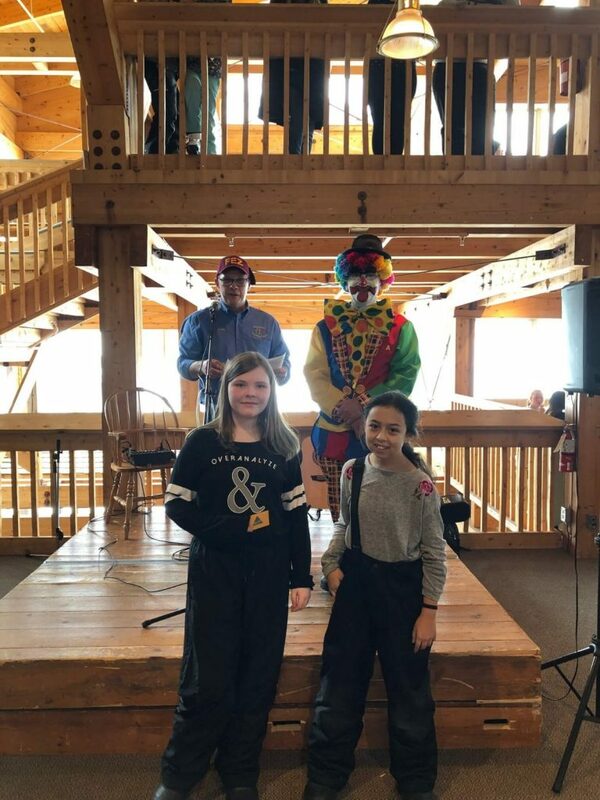 Thank you to Marble Mountain for donating a number of prizes and gift cards for the event.